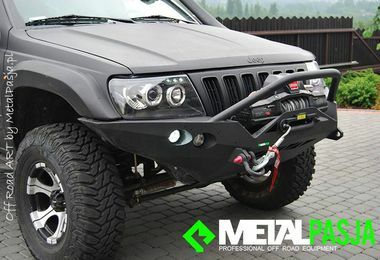 MetalPasja are a European manufacturer of bumpers, roof racks, side armors and skid plates for 4x4’s. Innovative products for off road vehicles are characterized by an inventive approach to construction and design. Equipment features characteristic aggressive style and modern production technology.